Chameleons against foliage and rock. With the taste of fear. To a wife he’s betrayed. In a combustion of arrogance. 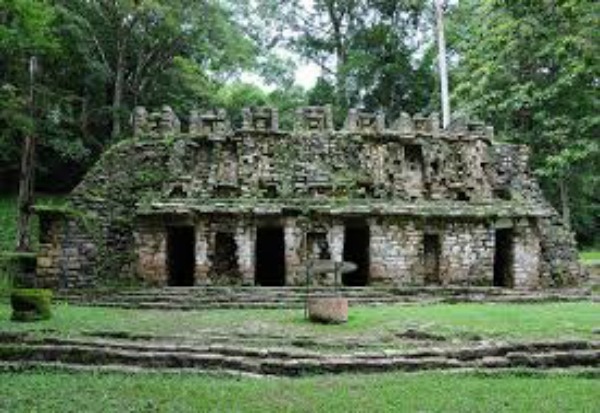 Yaxchilan was an ancient Mayan city, now an archaeological site, in the Lacandon forest, in the state of Chiapas (Mexico), near the border with Guatemala. The site is known for its well preserved stelae and lintels, some of which depict rituals connected with the seers’ initiation ceremonies.